Multi-platinum selling US rapper, Meek Mill has promised that by the time the year ends, he will have released another album. This is in addition to the album he dropped this past week. “You think you can hit us with another real me mixtape. The streets been waiting,” a fan asked Meek during a Twitter Q&A session this week. The rapper, whose real name is Robert Rihmeek Williams, responded by saying: “How bout I just drop another album before the year over”. This would be the rapper’s second album in the same month, after he released Champions on Friday. 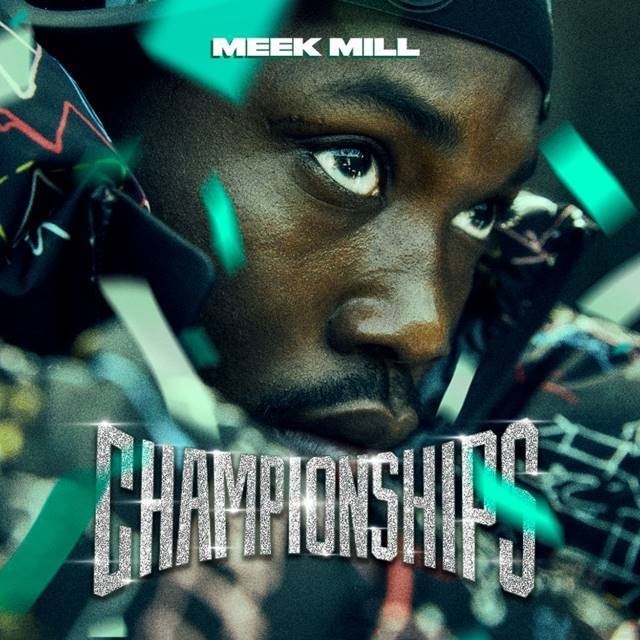 Champions, his fourth studio album, is already receiving much acclaim from fans and critics alike, who have termed this project as possibly his best work yet. It features top-ranked musicians, Jay-Z, Drake, Cardi B, Kodak Black, Ella Mai and Rick Ross. The album also marks the criminal justice reform advocate’s first full-length album since his release from prison in April this year. Meek has also promised his US fans a national tour, The Motivation Tour, whose tickets are already on sale and will commence in February 2019. The rapper has been having quite a big year on the music front, having recently celebrated the gold certification of his July release, Dangerous, which was taken from his Legends of the Summer EP and featured Jeremih and PnB Rock. He also was the author of a recently released New York Times op-ed focusing on the “continued need to bring awareness to the flaws & biases in our criminal justice system”. 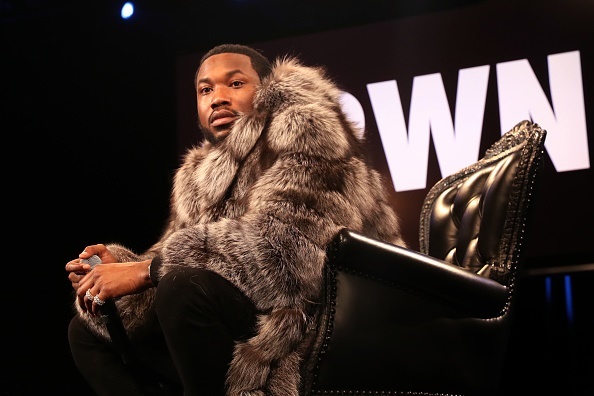 In addition to this and other high-profile media publications and appearances, Meek also delivered the keynote speech on justice reform at the Business Insider’s Ignition this week. The 31-year-old rapper also stars in the upcoming Sony and Overbrook Entertainment movie, 12 O’clock Boys, on top of working on a six-part documentary series that follows his own fight for exoneration while exposing flaws in the criminal justice system. Download or stream Champions here.